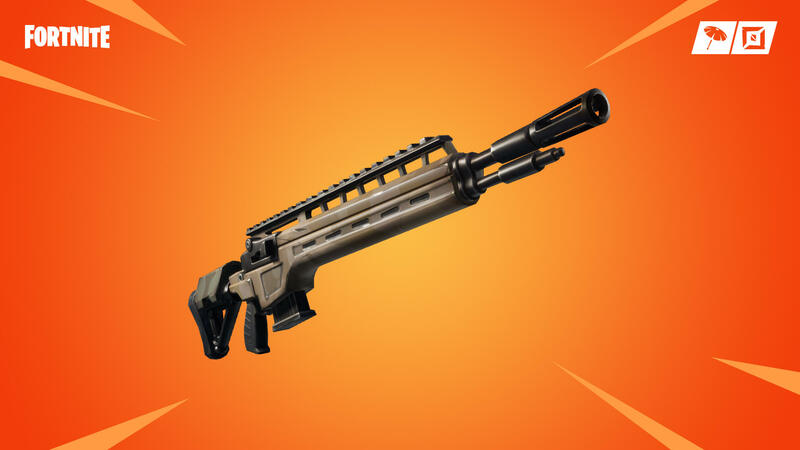 The wait is over: you can now link a primary and secondary account on Fortnite. 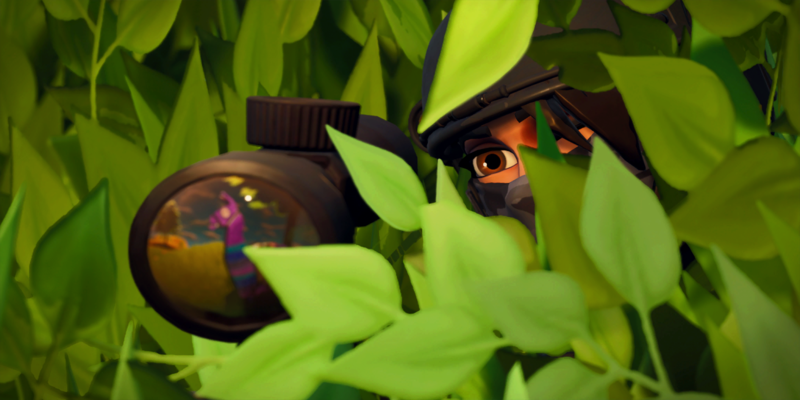 Fortnite has set many milestones on its path to the number-one spot. They're one of the first games to do several things, including hosting an in-game concert that was surprisingly entertaining. The game was also the first to bridge the long-standing divide between Sony and Microsoft and allow the PS4 and Xbox players to play together. It's not as though Fortnite was the first game to utilize cross-play. Rocket League is another massive game that allows PC and console players to team up, but they were never able to get Sony and Microsoft to work together. 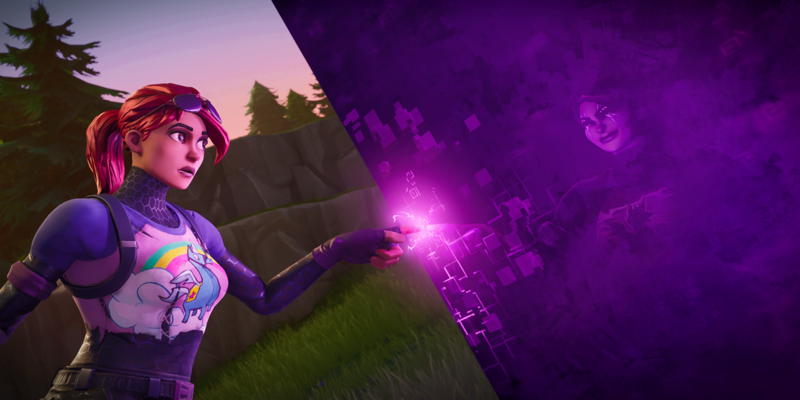 Fortnite, though, created such an outcry for console cross-play that the two companies had to comply. Epic Games stepped in as Ronald Reagan and opened the door to PS4 and Xbox cross-play in their game and possibly other games in the future. Anyone who followed these developments as they were happening knows that Sony was being a stick in the mud the entire time. They have been the top dog with this generation, mainly fueled by their superior catalog of exclusive titles. Microsoft had expressed their willingness to allow cross-play long before Sony finally relented. They had already allowed you to link your account with the PC and Nintendo Switch, but Sony was still lagging behind. Until yesterday, PS4 players were still on an island. 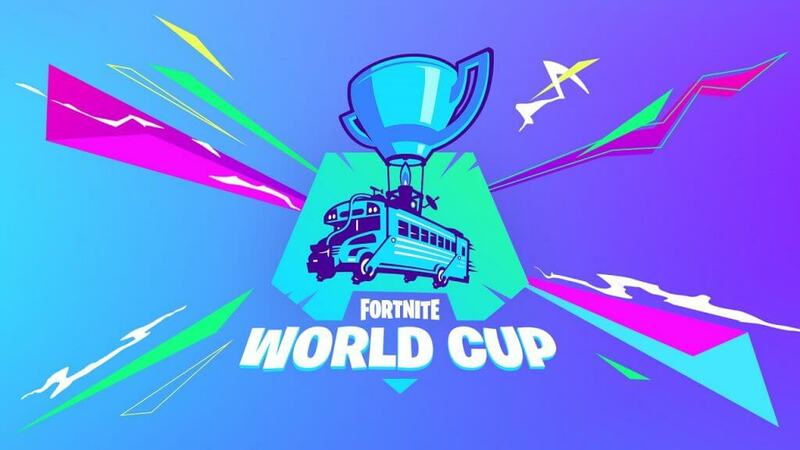 Sony didn't allow them to use their PS4 account with any other systems, meaning none of the stats, skins, or V-Bucks would transfer. Finally, the last stage of the cross-play revolution has been completed. 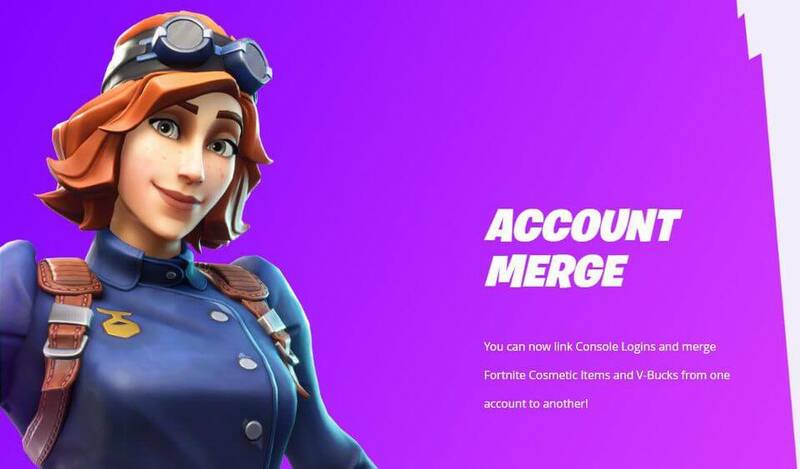 You can now use a single account across all platforms and merge your original account with your new one. This means that if you're a PS4 player who plays on the switch, you can merge your PS4 account with your Switch account and access all of your cosmetics. To do this, you will visit this webpage and log into your primary Epic account. Next, you'll choose a secondary account that will merge with your primary account. The process will take two weeks to complete. You cannot merge with a banned account. 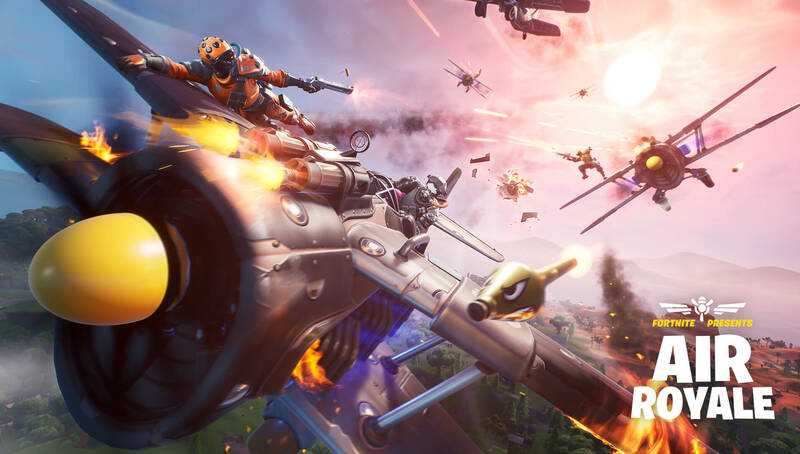 You need to have played Fortnite on Switch, Xbox One, or PS4 on the accounts before September 28, 2018. You need to access all email addresses associated with both accounts. All duplicate linked info (Facebook, for example) will be unlinked from your secondary account. Creative Islands and Save The World account levels won't merge from your secondary account.